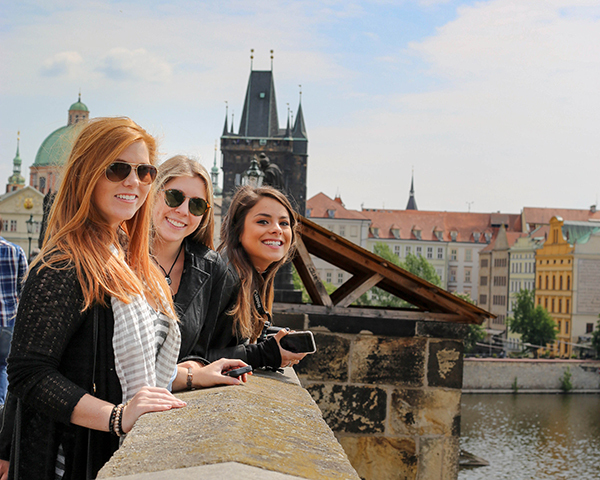 Students in advertising, journalism, public relations and entertainment & media studies are encouraged to study abroad and participate in domestic field studies as a part of their course of study. A critical understanding of the global scope of journalism and mass communication sets students apart in their fields. From travel writing to industry-leading advertising and entertainment strategies, each travel study program offers students an experience that strengthens their portfolios. 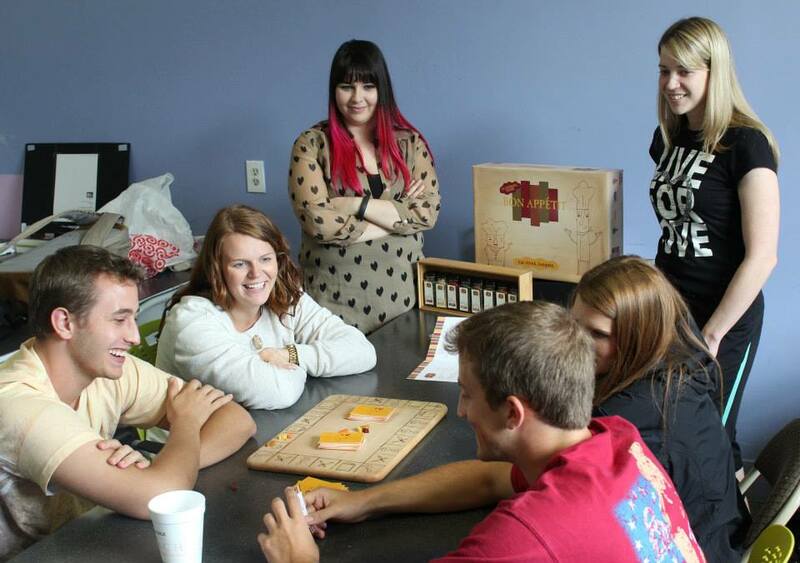 While each program offers courses in specific disciplines, students are not limited to participate in courses only within their major. Choose China Spend three weeks in one of the world’s fastest growing markets and meet face-to-face with global, cutting-edge agencies in brand communication and digital media. 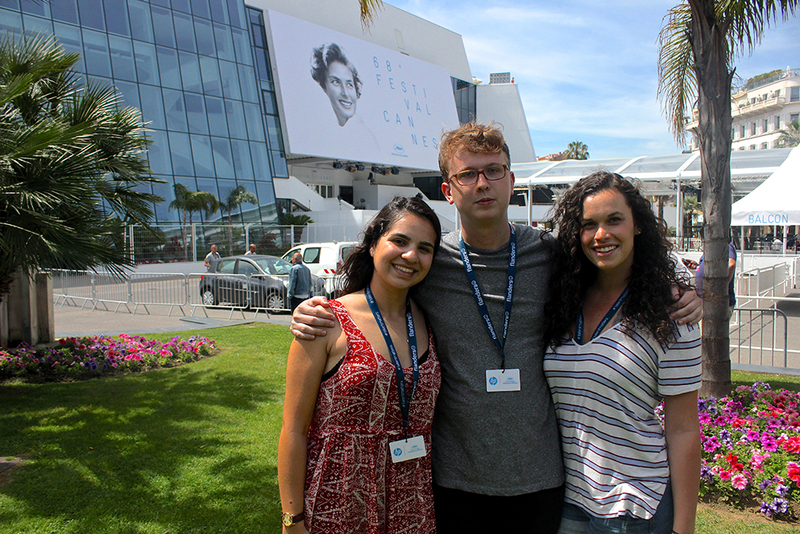 Cannes Film Festival Study Abroad Attend one of the most prestigious Film Festivals in the world in Cannes, France and earn 6 hours of upper-level elective credit. 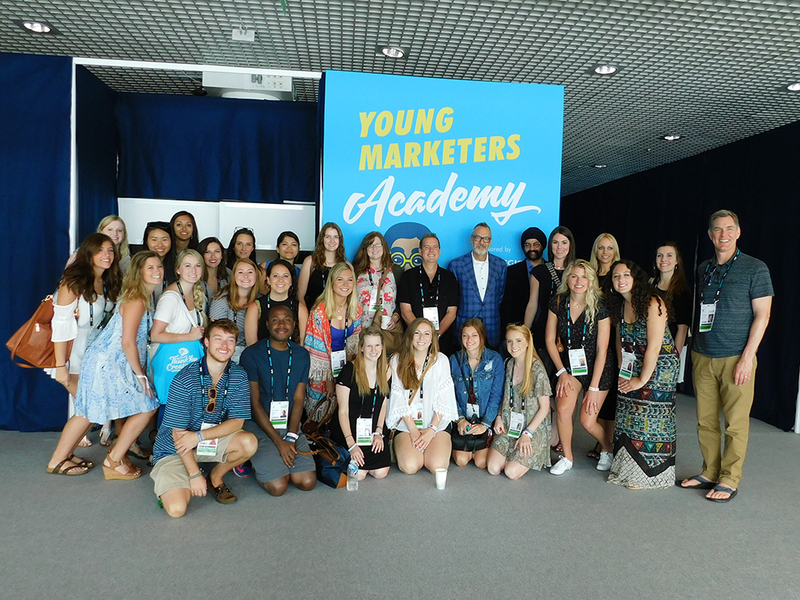 Cannes Lions Festival Study Abroad Attend the Cannes Lions Festival of Creativity in Cannes, France this June! The Cannes Lions Festival is one of the world's largest festivals for creativity, attracting thousands of leading professionals from across the globe! 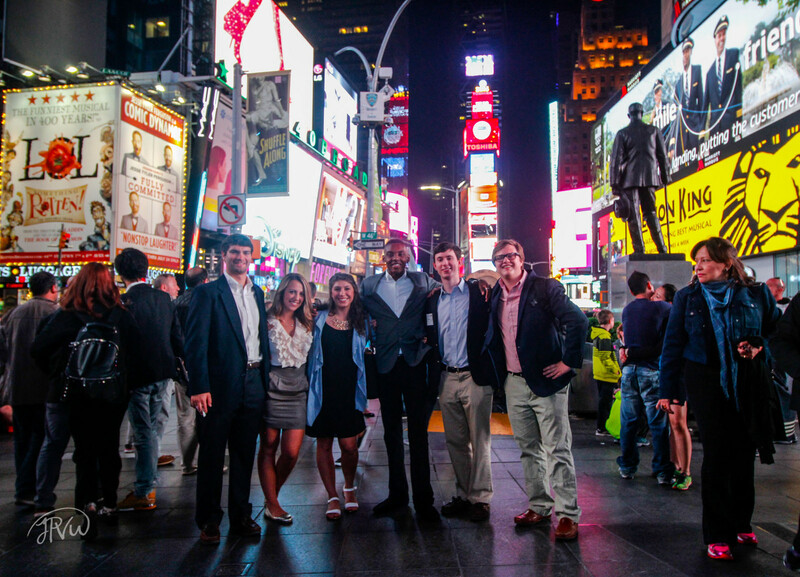 ADPR NYC Maymester Program Explore Advertising and Brand Communication agencies and network in NYC during this Maymester course. Summer @ The Circus Summer @ The Circus is an eight-week creative bootcamp hosted by Creative Circus in Atlanta. 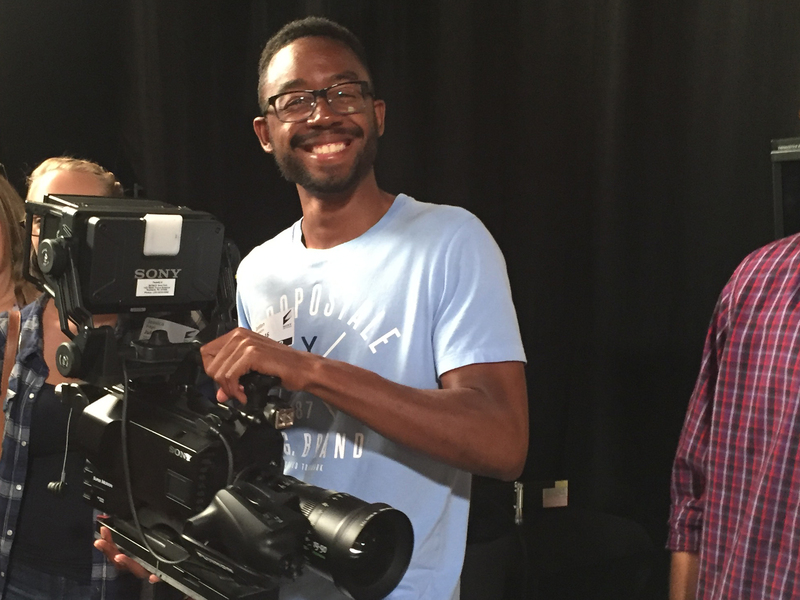 Students learn the basics of graphic design, photography, videography, art direction, and MUCH more, all while earning course credit. Contact rryan26@uga.edu with any questions. Applications are rolling until full! Apply here. 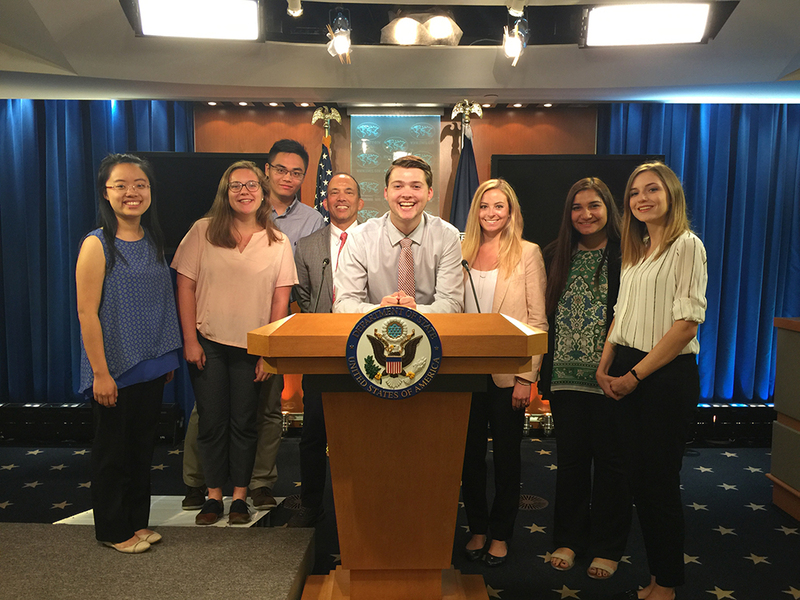 Grady DC Field Study and Internship Program Gain valuable experience by interning on Capitol Hill for eight-weeks in DC this summer! 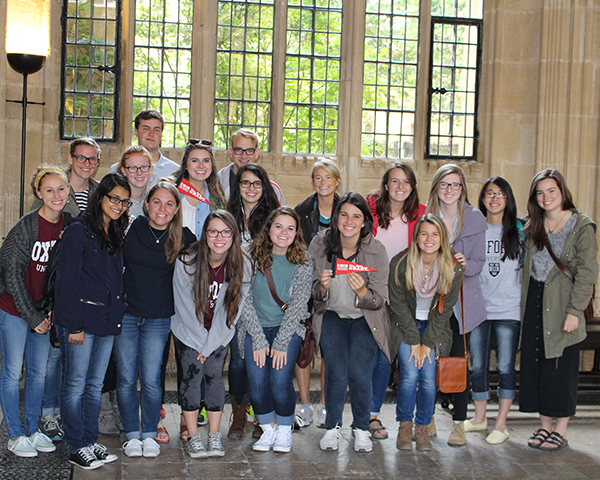 Grady @ Oxford Study at one of the most prestigious universities in the world in Oxford, England. Grady @ Costa Rica Study environmental journalism in beautiful Costa Rica during this Maymester course. 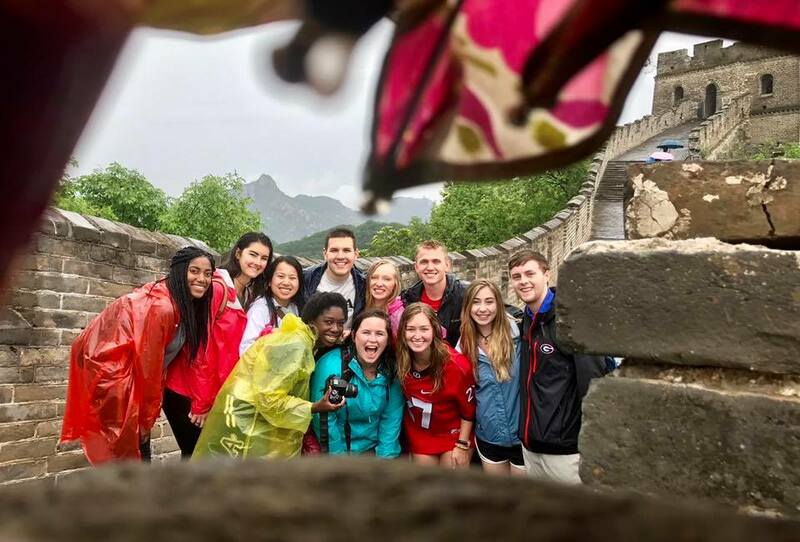 Learn more about Grady College’s domestic field study and study abroad programs, and also find information about other Grady courses taught abroad. If you have any questions, contact Rebekah Ryan, Grady College distance learning coordinator, at rryan26@uga.edu, 706-542-4181, Office 311-A- Journalism Building.